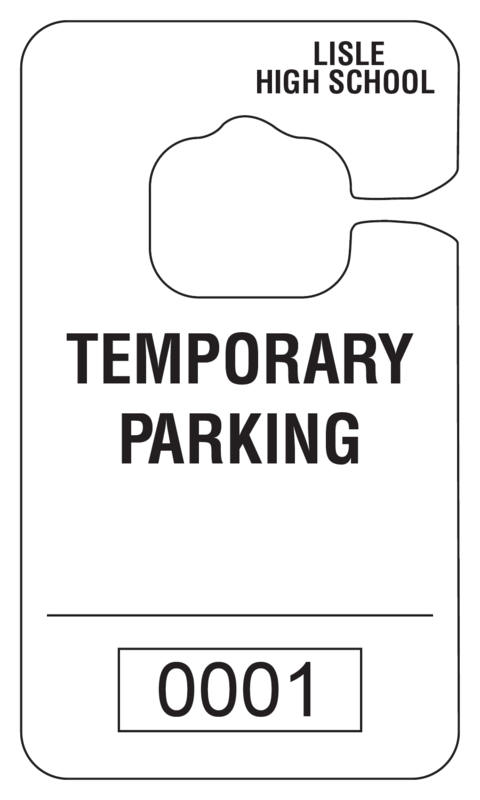 Rydin’s paper temporary hang tag is an efficient and cost effective way to identify visitors. 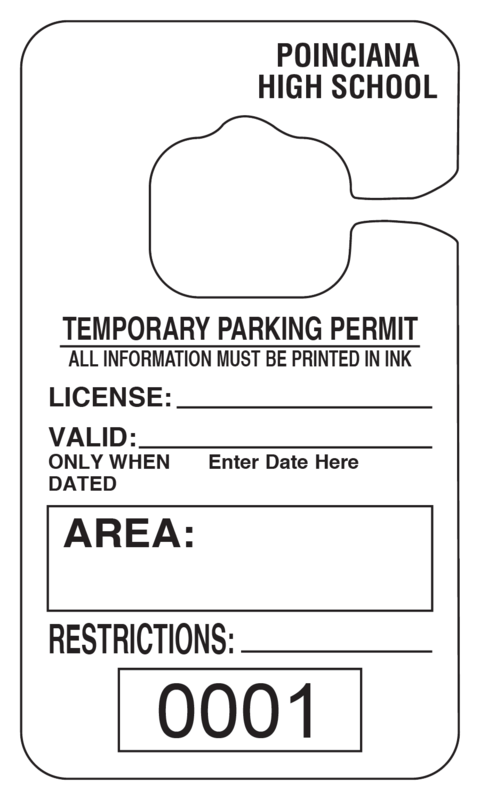 Our standard temporary hang tag is 2.75 x 4.75, and can be purchased “as is” or customized to your company needs. 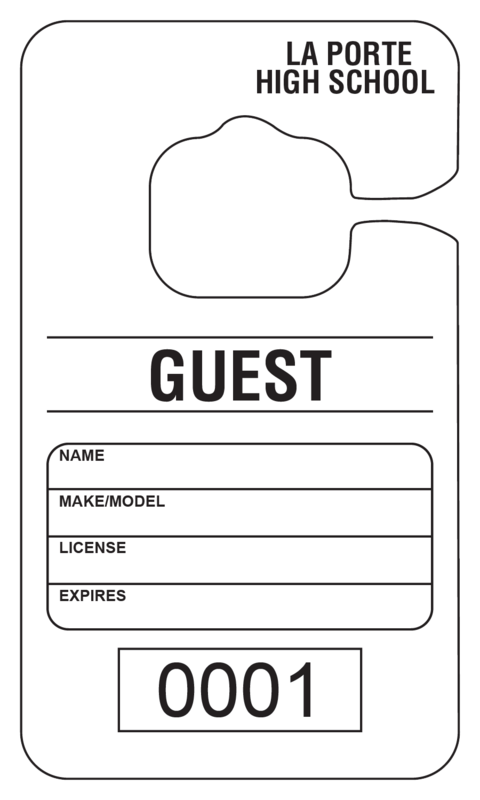 For added security, a scratch-off and anti-counterfeit feature can be added. 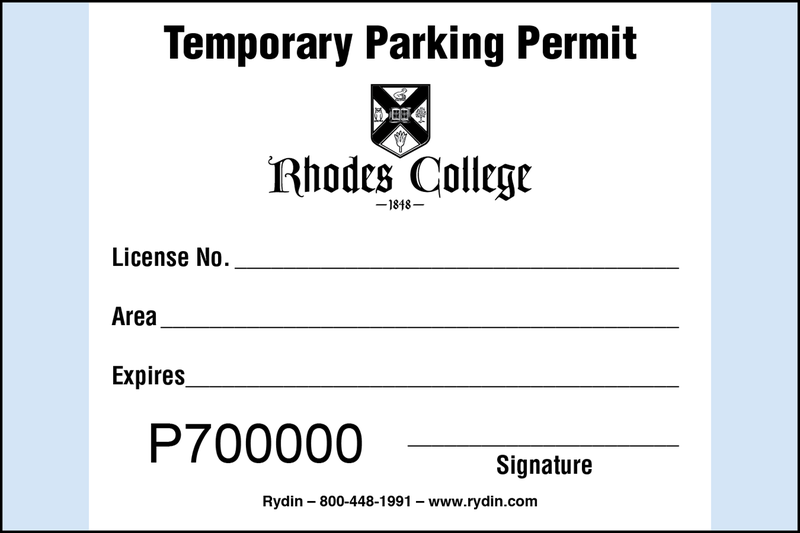 Please contact Team Rydin for more details.